On 3th September, 2015, we loading rotary kiln project for our cuemtomer in India. As we remember Indian clients visited our company and negotiated business cooperation. After three days of study and negotiations, the clients expressed satisfaction with our factory capability, product quality and personnel professionalism. Both parties signed the 300tpd lime production line contract and our company was responsible for the total design, equipment manufacture, installation and commissioning. 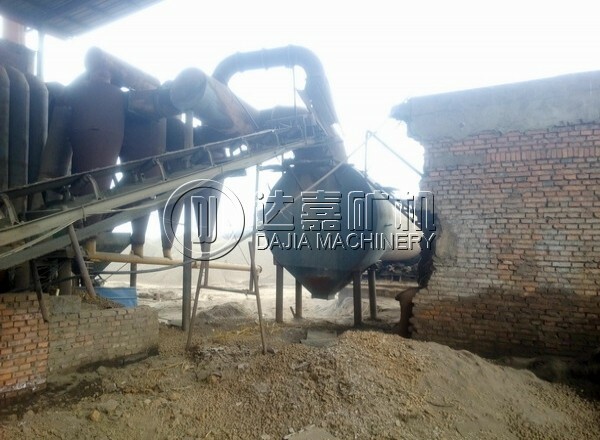 Henan Dajia Mining Machinery Co., Ltd insists on the quality policy – “Foucs on high quality and advance with modern technology” and has been highly commended by oversea clients by providing good product and service as well as our good reputation in the market.